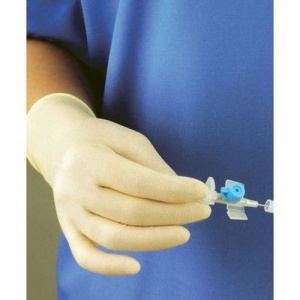 The Polyco Finex Powder Free Medical Latex Gloves are a non-sterile, powder free latex examination gloves which adhere to the EN455 European standards requirements for single use medical gloves. The Polyco Finex Powder Free Medical Latex Gloves are tactile and provide maximum dexterity, sensitivity and comfort to the wearer. 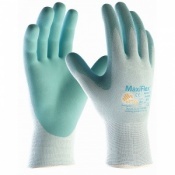 The Gloves are made of a strong natural latex and the surface has been double chlorinated to provide a smooth surface. 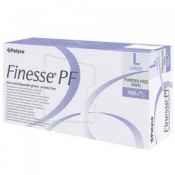 The Polyo Finex Medical Latex Gloves have been left powder free which means there is less risk of product contamination. Other features include a rolled cuff to prevent liquid roll back and add additional strength. Ideal for sensitive skin as special processing reduces the proteins and toxins which in some people can cause irritation. The product code for these gloves is LMPF100. The Polyo Finex Medical Latex Gloves are suited to indoor working environments in both wet and dry conditions. They can also be used in clean and dirty working environments depending on industry. 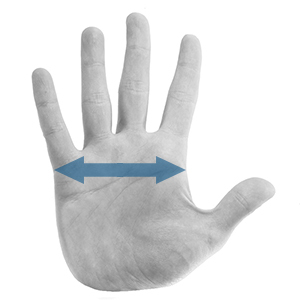 Below are some of the typical uses of these gloves.